Since we launched our live chat service Front Desk back in April last year, we’ve seen thousands of guests have their questions and concerns easily answered by hotel staff during the booking process. In fact, when a guest engages in a live chat conversation through Front Desk we see a 9% chat to booking ratio. That’s a great start, but what happens when a guest having a conversation over message is ready to book right away? In our research we found that many direct bookers were being asked to leave the live conversation to complete a reservation via email or over the phone so that credit card details could be taken. The problem here is that it becomes much harder for hotels to be PCI compliant. Credit card details must be deleted as soon as they have been used. In this case that would mean regularly checking all reservation staff email accounts and deleting any customer card details. Not the most efficient process. That’s why we’ve built a new feature that allows staff to request card details from a guest within their conversation. We then securely transfer those details from guest to hotelier. This means one less barrier to booking for the guest. It also means hoteliers can be safe in the knowledge that they’re PCI compliant. The card details are available to you for 72 hours only - after that they are wiped from the PCI-compliant storage system. We’re pretty excited about what this means for hoteliers and their guests. A seamless, attentive, personal booking service for every guest chatting via Front Desk live chat, and peace of mind for hoteliers. We thought we’d hand over to Thomas, our Front Desk Product Manager, to talk you through exactly how we got here. Why did we put the live chat card detail request feature on the roadmap at Triptease? Our latest update is designed to help guests send you their credit card information, without needing to leave the Front Desk conversation. In our research we found that many direct bookers were being asked to leave the live conversation to complete a reservation via email or over the phone so that credit card details could be taken. We feel it is best for both guests and hoteliers when guests are able to self serve. Making a booking through your website requires guests to find the information they need to make a purchase decision and the confidence to complete the purchase on their own. 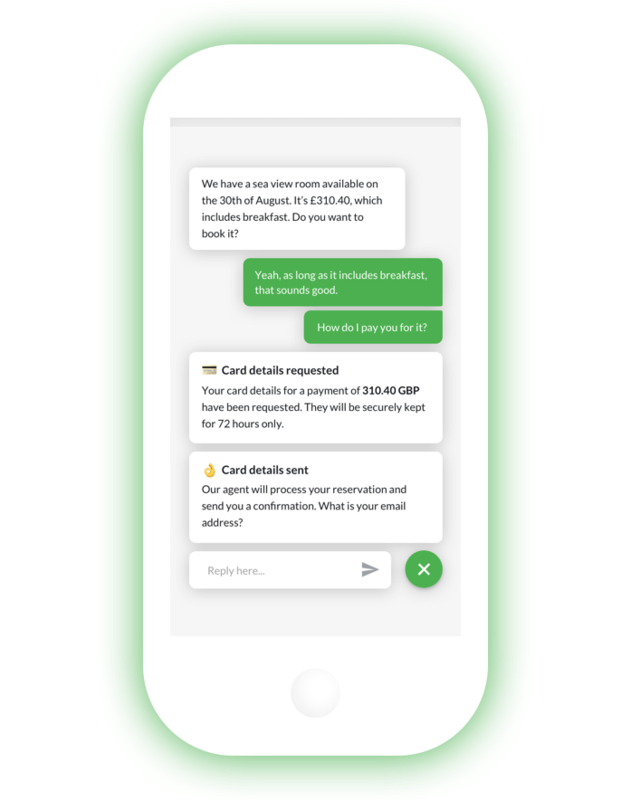 Some guests are always going to need the reassurance that comes from speaking to a representative of the hotel and for those we needed to design a way for them to complete bookings without being interrupted and in a way that was secure and PCI compliant. How will this benefit hoteliers? 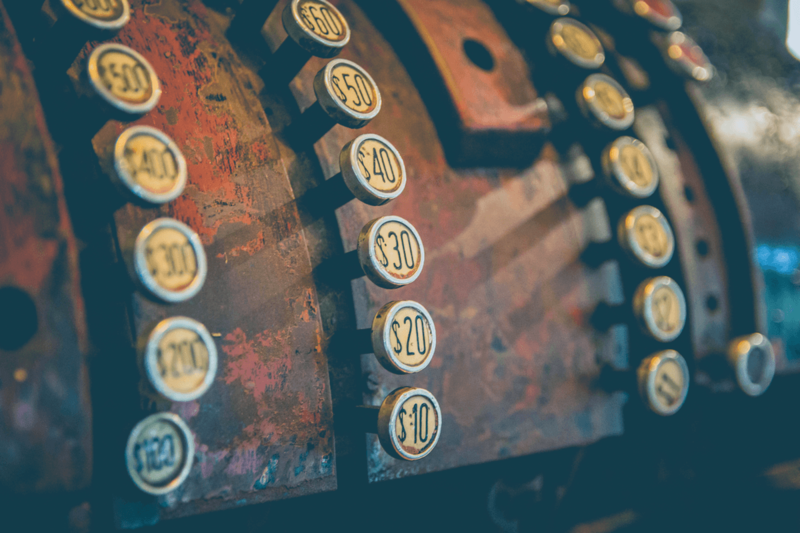 For hoteliers, we’re removing the arduous process of having to send credit card authorisation forms back and forth with their guests in order to collect card information. It’s also quite a stressful process to ensure credit card details are removed in a timely fashion. Hoteliers have enough to do already, so we’re removing that issue for them too. We partner with many booking engines - how does the Front Desk request card details feature work alongside them? Of course the preferred option for guests when booking will continue to be self service via the website booking engine. This card request feature is designed to transfer credit card information securely and easily for those guests who need a little extra assistance in the moment. We don’t expect it to replace normal conversions through the booking engine at all. What was the biggest challenge you faced when building the request card details feature? The hardest thing was working out how to get card details from the guest to hotelier without Triptease ever seeing them. That’s how secure we’ve had to be in this process - we don’t even see the card information ourselves. The provider that we use - PCI Booking - holds the information and is fully PCI compliant.